Hello there I may be able to shed some light on you Dennis TL location issue. 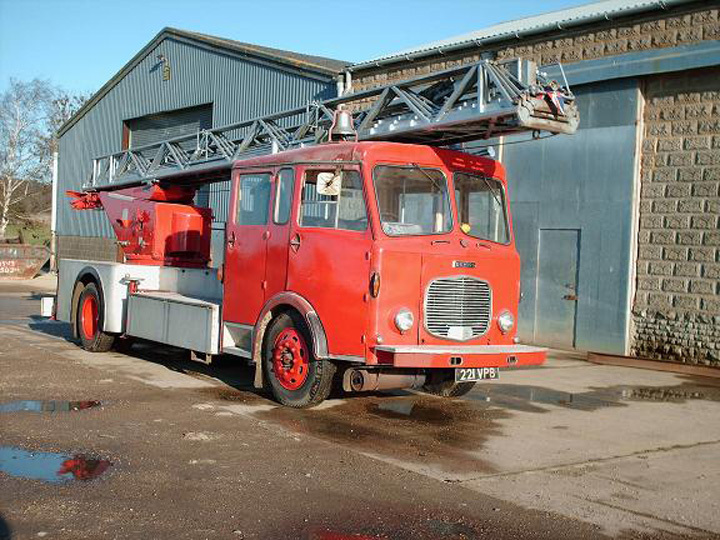 I am 1 of the owners of the ex staines appliance 1amx a Dennis f12. I do know that 221 VPB was for a short period stationed at staines while work was carried out at its home station at chertsey. if you would like to get in contact I may be able to help you out and also locate some pictures of her when stationed at staines. Added by Graham Bull on 10 May 2007. Aha!! thank you very much indeed!! Added by Jason on 12 May 2007. Added by Christopher Young on 20 November 2007.